Participant list of Söngvakeppnin 2018 leaked! As esc-plus reports, the list of participants of the Icelandic Eurovision selection, Söngvakeppnin 2018, has leaked online, a couple of hours ahead of its official presentation! 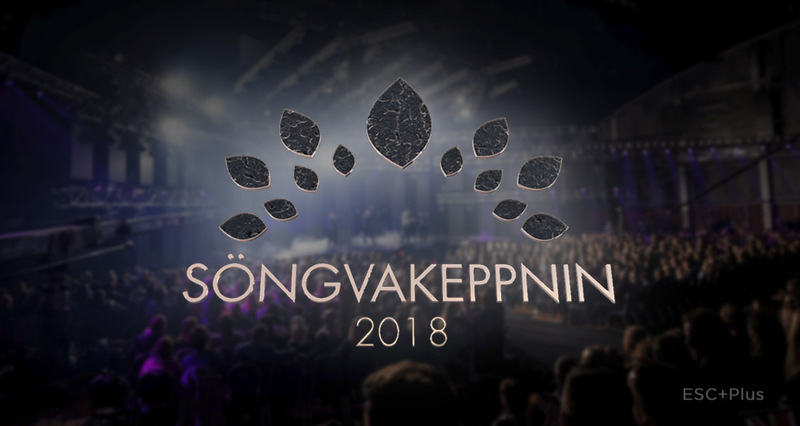 The presentation of all participants of this year’s Söngvakeppnin is set for tonight at 20:40 CET, however, the full list with the songs leaked online moments ago in Tidal, a streaming online platform. The songs themselves were taken off shortly after appearing, however – the list is still online. Aron Hannes was a finalist of Söngvakeppnin last year as well with the song “Tonight”, which finished in third place. All of the songs will be officially presented tonight at 20:40 and all of the songs will be available online as well. RTVE to present all the potential Eurovision entries on 23rd of January!